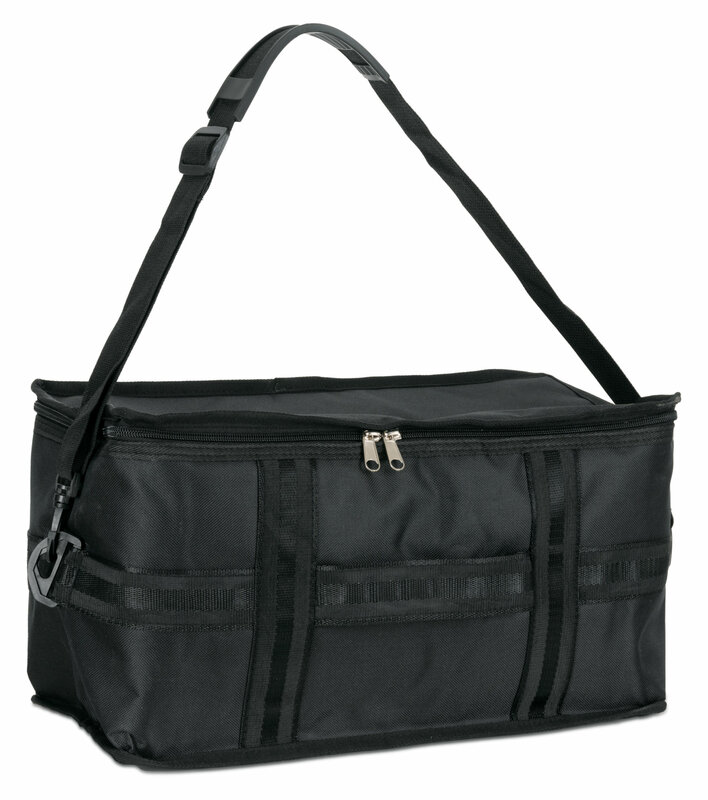 two drums ("macho" and "hembra"), bongo sizes: 6" and 7"
High Bongo Club Standard Set With Sturdy Gigbag! 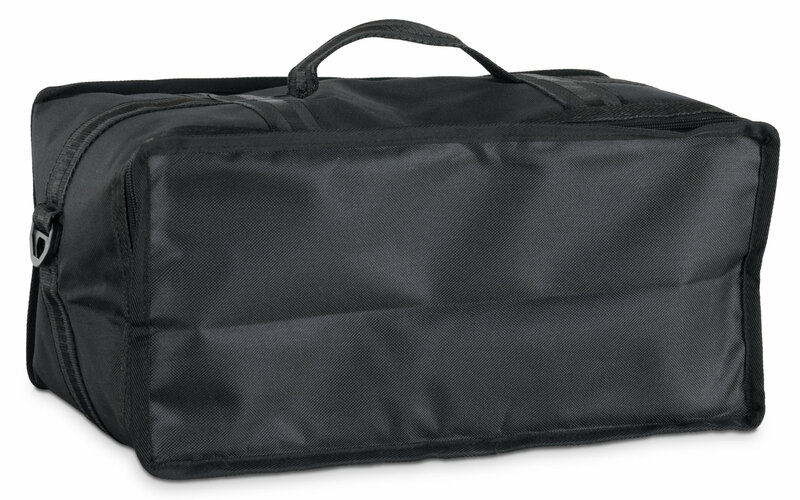 High-quality workmanship and professional tuning system make the Bongos Pro a standout on any stage. A timelessly beautiful instrument wherever you play – at home, on the stage or at a summer party. The shell of the XDrum Bongos is coated with clear lacquer, which will preserve the wood for years to come. Whether you are a beginner, a more experienced player or a pro, these bongos will delight you. 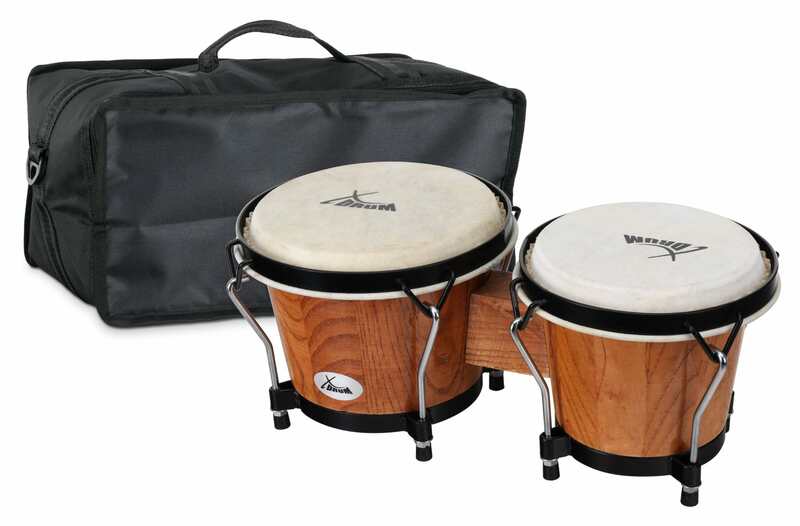 XDrum Bongos are the ideal instrument for diving in the world of Cuban sounds and having fun as you develop a good sense of rhythm. Bongos are also an ideal alternative for trap set drummers. 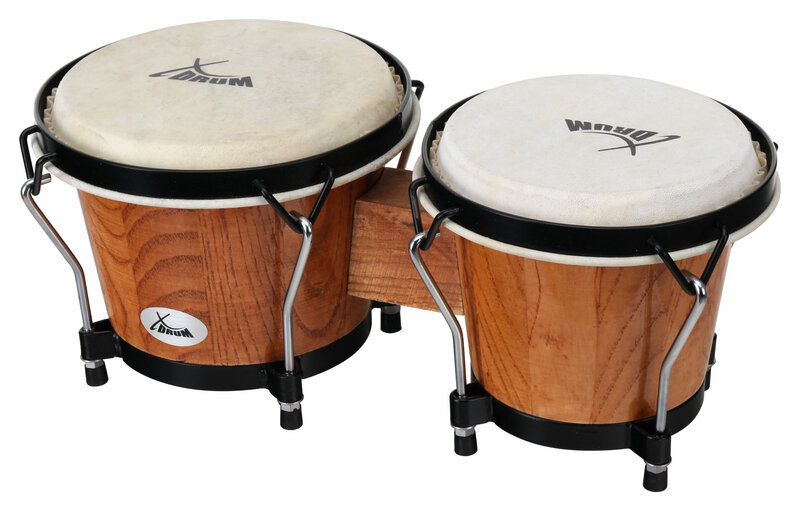 Because bongos are so small and handy, they are a problem-free instrument to bring to your next session. 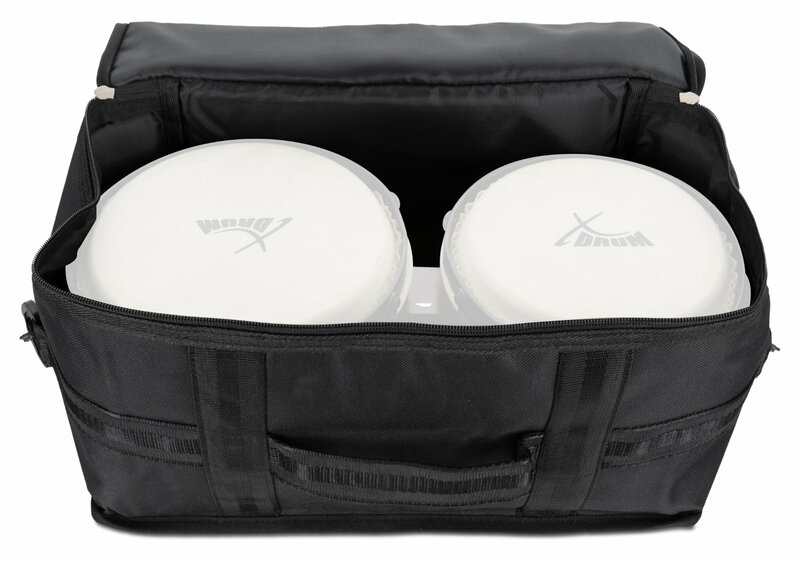 The XDrum Bongos provide authentic sound, stylish design and professional features at an insanely affordable price.